This biennial report from the Kansas State Board of Agriculture includes information on the selection, cultivation, and harvesting of Indian corn, ideas for improving the conditions of farm life, and information on commercial fertilizers. County statistics include population, acreages, livestock, and assessed valuation of property. 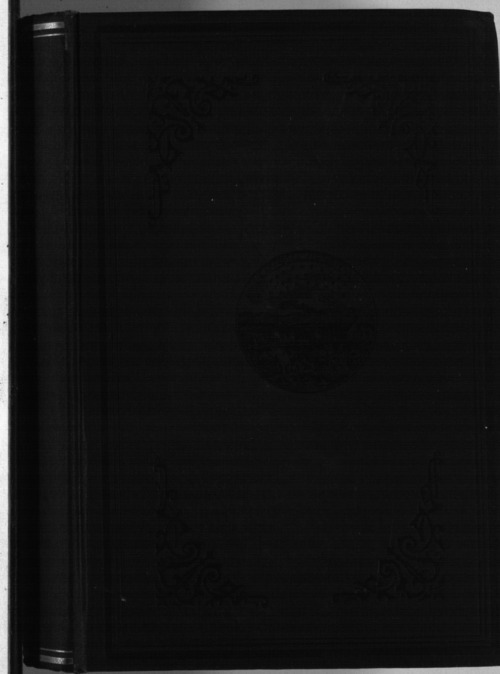 The latter half of the book includes the proceedings and activities of the Kansas State Board of Agriculture and the 1905 decennial census.